The Bodypoint® Universal Elastic Strap has always been known for its versatility of use as a trunk support, abdominal support or a positioning tool for therapists and carers. With the demand and need to have larger and longer Universal Straps, Bodypoint has now introduced an Extra Large size, and detachable extension accessories that can be easily attached to the old straps to increase length. The new elastic extension straps give added length while retaining the features of the original Universal Elastic Strap. The extension accessory simply attaches to the hook-and-loop closure at the end of the Universal Elastic Strap, extending its overall length. The thumb loop end hooks onto the end of the extension accessory to secure the Universal Elastic Strap in place. 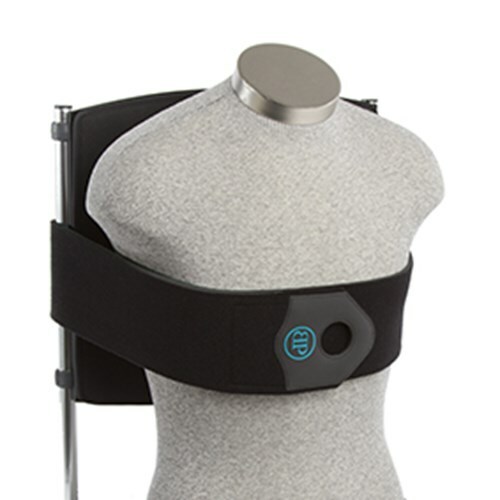 Versatility - The Universal Strap can be used to cater to multiple support needs in different areas of the body. Ease of Use - The strap has an easy-grab end tab with a thumb loop, which makes it easy to use, remove, and adjust, irrespective of the level of hand function. 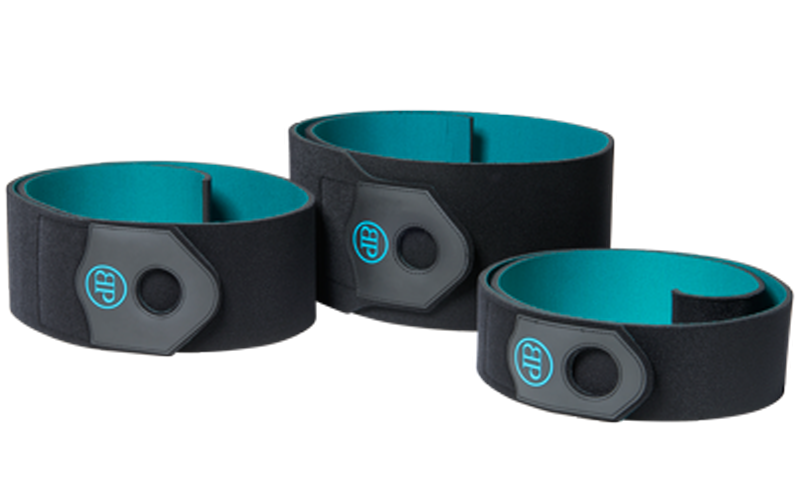 Durability - The Universal Strap is manufactured with high stretch durable neoprene, and can easily be trimmed to the desired length for individual needs. Trimming the elastic strap will not lead to fraying.